I’m Clint. 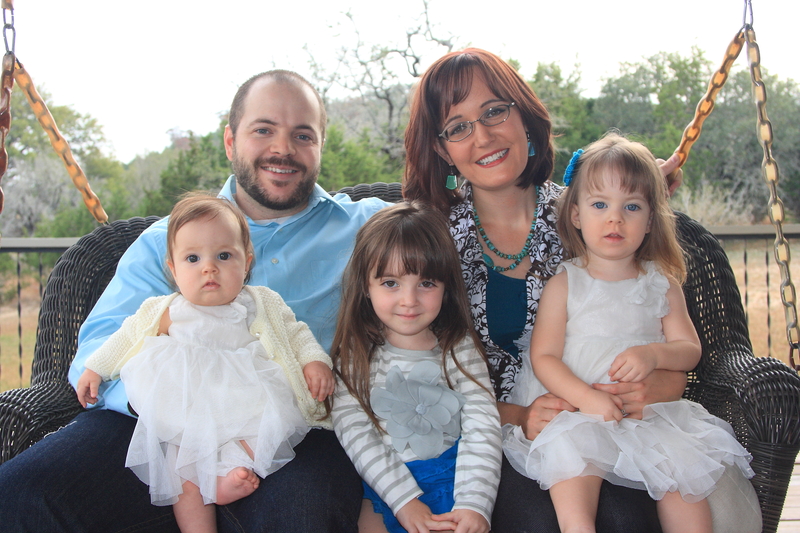 I currently reside in central TX with my wife Melissa, and 3 wonderful daughters Amelia, Sophia, and Cecilia. I went to college to become a pro pilot, but along the way I discovered I liked sales, marketing and entrepreneurship. Now I spend my days plotting to take over the world and helping others turn their dreams into profitable realities. I’m constantly seeking to learn and grow in all areas of success whether it’s in my family, hobbies, health, finances, businesses, etc… and I don’t think I’ll ever feel like I’ve “arrived”, no matter how much I accomplish in any area. There’s always another goal, a bigger dream, and “going for it” is what I love to do.